Designed to truly take on the road, Volvo cars are among the safest and strongest family lease cars available at AMT Leasing. The Swedish manufacturer has produced some of the boldest cars around, with premium Volvo lease cars including the sure-footed Volvo XC60 and the stylish Volvo S90. Both models feature Volvo’s signature City Safety braking system as standard, with even more impressive technology options available at AMT Leasing. Discuss the broad scope of our Volvo lease cars and our latest Volvo deals when you chat to our professional and experienced leasing experts today. The Swedish company is at the forefront of innovation when it comes to safety technology within its vehicles. Volvos are designed in a way to withstand harsh Swedish weather, making its cars suited to nearly any occasion. 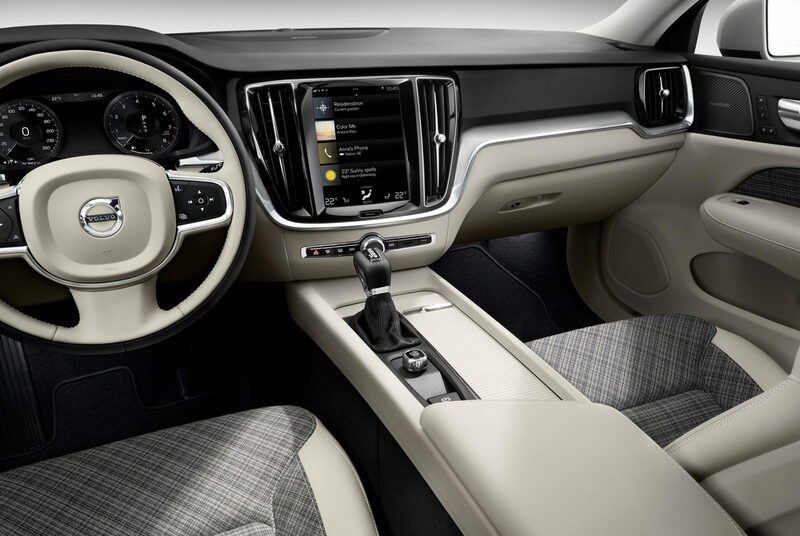 Its designs are sleek and clean, with interiors inspired by Scandinavian minimalism, making Volvo a great brand if you’re looking for something practical yet sophisticated. Volvo incorporates its innovative safety technology – IntelliSafe - within the cars. The Drive Alert Control will alert you if you are getting drowsy at the wheel and give you guidance on where you can stop for a break, the Blind Spot Information System lets you change lanes confidently and the Lane Keeping Aid senses steers you back into your lane if you are starting to drift off. If you aren’t already convinced on how seriously Volvo takes safety, it has also developed its City Safety technology to help detect pedestrians and cyclists on the road ahead and intersection braking to reduce the severity of a collision. Volvo offer a range of vehicle styles such as SUVs and crossovers, hatchbacks and saloons. The Volvo S90 is one of Volvo’s luxury saloons offering a sophisticated and powerful driving experience. Its four-cylinder petrol and diesel engines keep the weight at the front of the car to a minimum which improves agility. If you’re looking for a car that’s more spacious, the Volvo XC60 is a good choice with 505 litres of boot space – 1444 litres with the backrests folded. Alternatively, if you’re seeking something smaller but with the same premium quality, the Volvo V40 is an excellent option. If there isn’t a Volvo in our range for you, take a look at what we have to offer from Skoda, Volkswagen, or Mercedes.